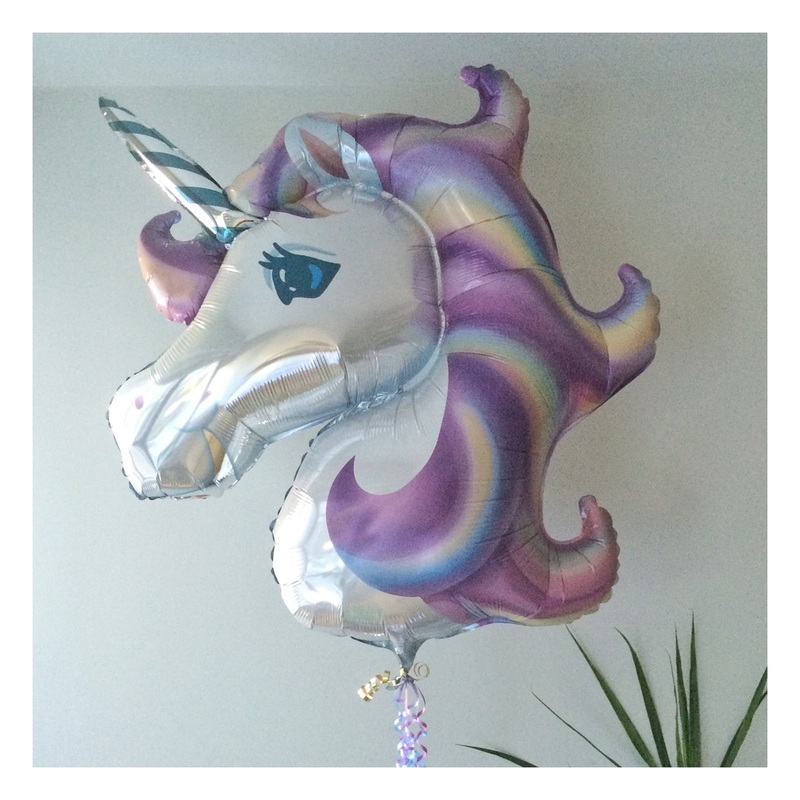 I bought this ridiculous (and almost life size) unicorn balloon for a friend's bridal shower (obvi). I find I miss it actually: Its eyelashes forever in mid-bat, its rainbowy lilac mane and its ability to elicit smiles with a bob of its head. Inspiration my friends, that's what this little guy was. Tune in tomorrow for a new card design for all those prancey people in your life.